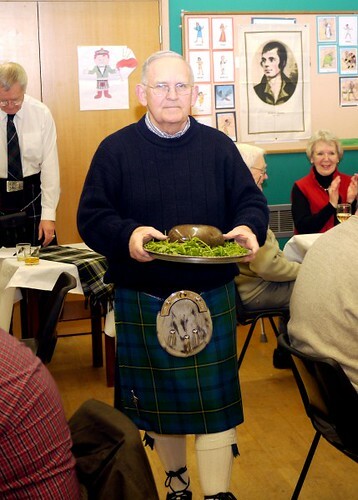 The tradition of Burns Night was kept alive in our church once again this year. 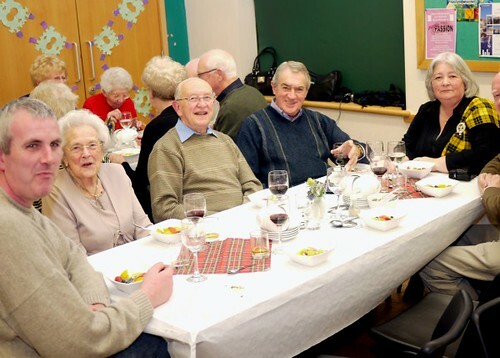 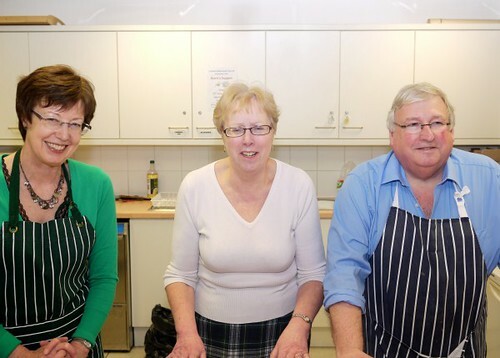 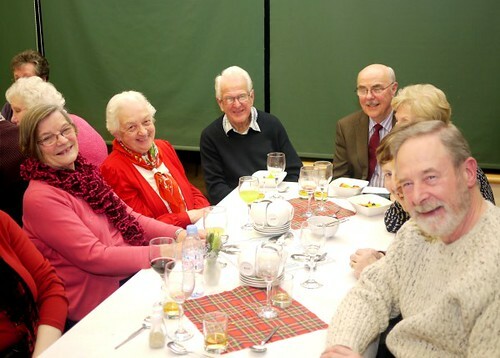 More than seventy friends and members of the church family met together to enjoy a supper of haggis, neeps and tatties. 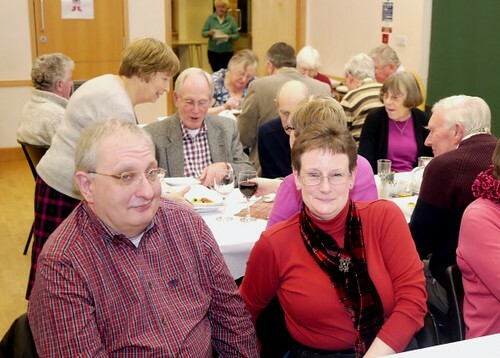 Colin and Liz McClune hosted the evening and entertained us with a light-hearted account of the poet’s life plus a rendition of some of his poems and songs, beautifully sung by Liz. 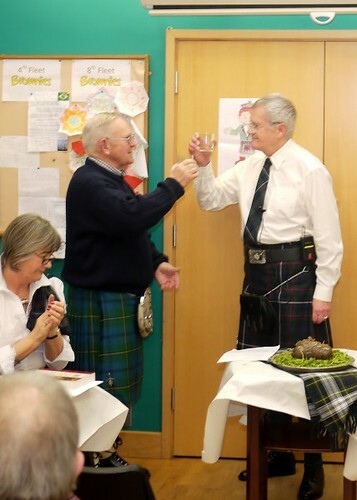 The evening concluded with some energetic Scottish dancing under Liz and Colin’s direction. 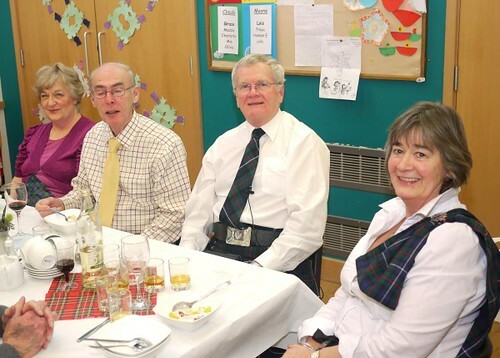 The Burns Night Supper is always a popular event in our church’s calendar, and this year’s celebration proved no exception.